The online voting for this year's Uuden Musiikin Kilpailu (UMK) 2017 in Finland has begun. 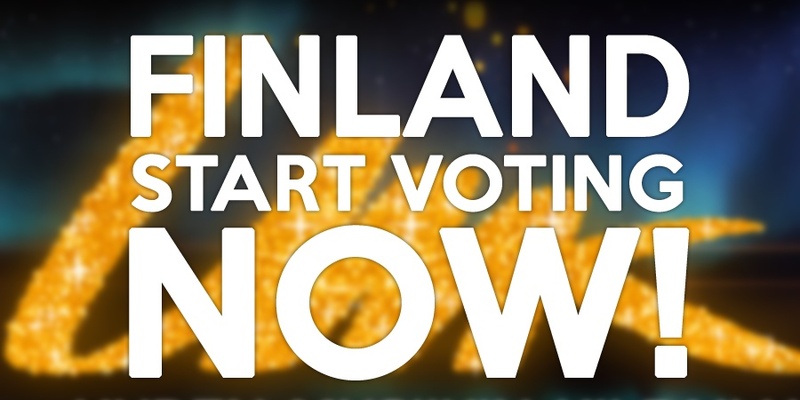 The online voting is only open for Finnish citizens (To vote, you need a Finnish phone subscription), and will end on 26 January 2017, 12:00 local time (11:00 CET). The winner will be chosen by 50% televoting and 50% internation juries.